This is NOT Colman King. I suspect this might be Fr. 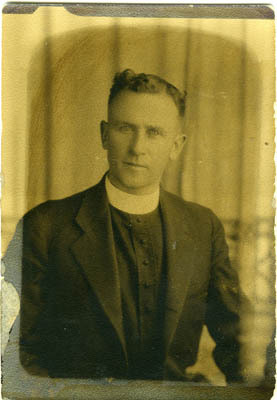 Colman’s brother, Michael, who was also a priest. These are the most common keywords in our archive.